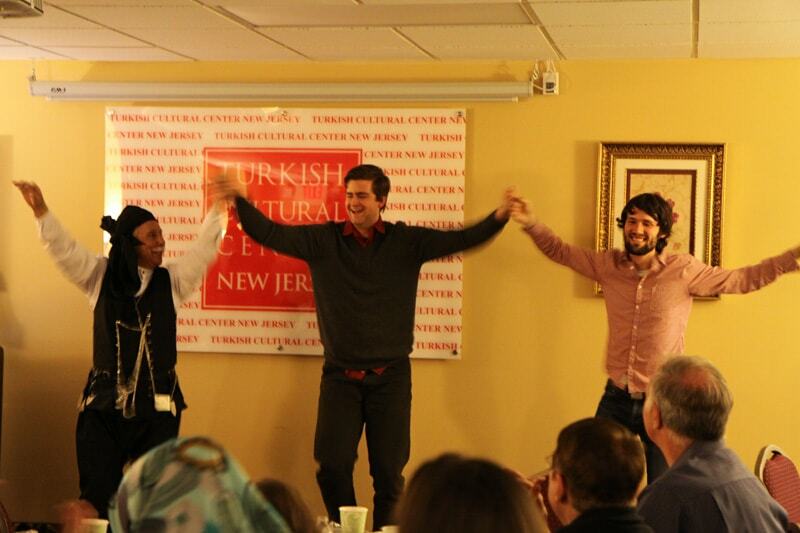 Turkish Cultural Center NJ organized another coffee night program featuring Karadeniz ( Region of Blacksea). 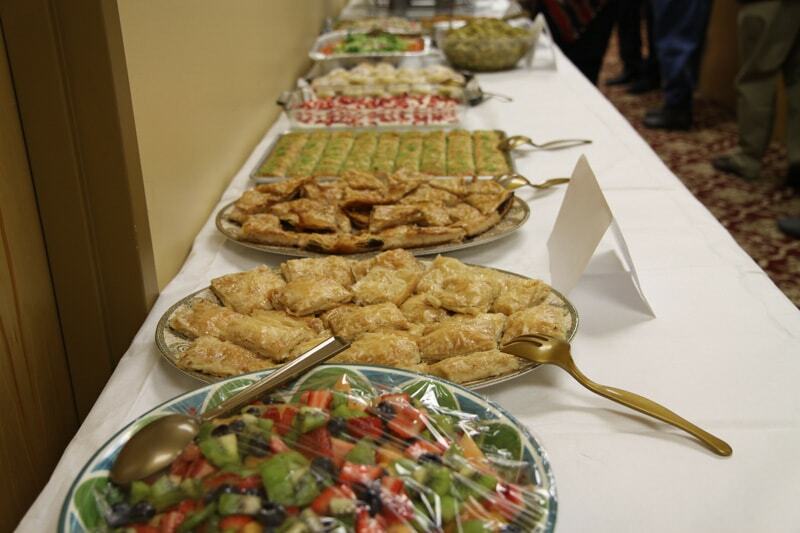 Traditional foods belong to that region were served to the guests. 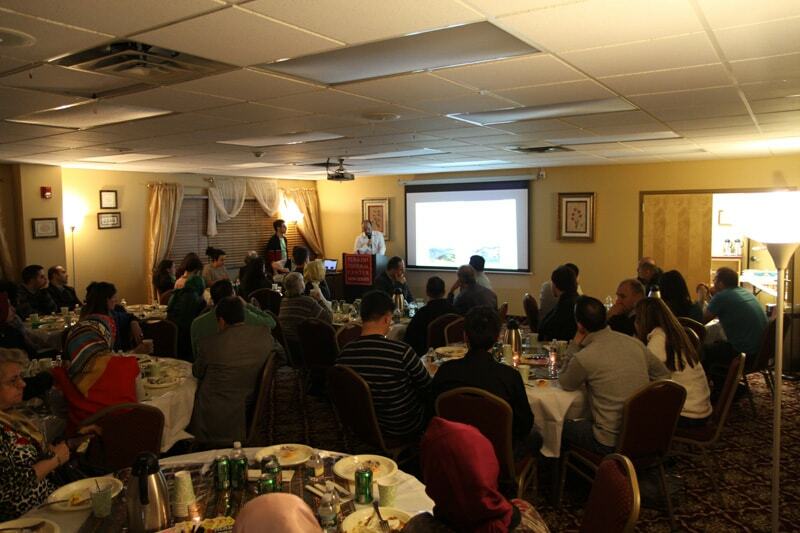 The presentation on Karadeniz was very informative. Mr. Kulen, the presenter, emphasized some distinctive features of the Region such as sense of humor and Horon, which is a very special folk dance style of the region. 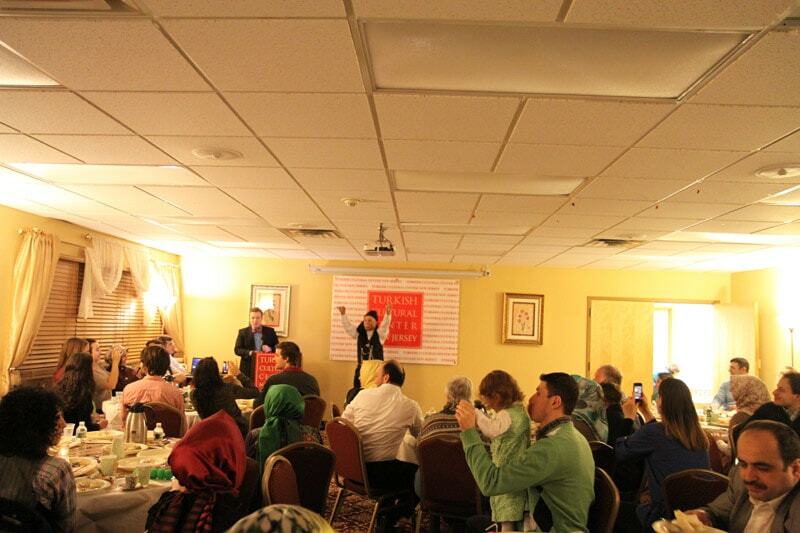 The guests had to chance to watch live Horon performance. The program ended with a raffle.